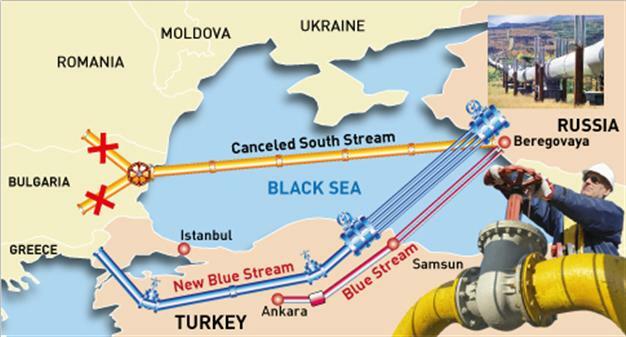 The $11 billion Trans-Anatolian Pipeline would cross the entire length of Turkey’s Asian landmass. The pipeline would begin at the Georgia-Turkey border and pass to Greece through Anatolia, as Turkey’s Asian territory is known. It would not be completed until 2019.
Who Benefits Most From Cheap Oil? As per the EIA, China is currently the biggest consumer of crude oil after the US and its consumption rate is about one third of the world’s consumption growth rate. In 2014, its crude imports averaged at around 6.2 million barrels per day .This means that cheap oil would hugely benefit the Asian giant as it would drastically reduce its overall import bill. With a projected growth rate of more than 7.8% in 2015, India is all set to grow more than China according to the IMF and World Bank. With a consumption of more than 3 million barrels of oil per day, India is the fourth largest global consumer of oil in the world. Since the country imports around 80% of its total crude oil requirement, cheap oil has drastically reduced India’s import bill and current account deficit from the previous years. As per India’s current finance minister, the country might even achieve a current account surplus in the fourth quarter of 2015. Moreover, India has recently de-regulated the price of diesel and petrol and brought it in line with the international rates. 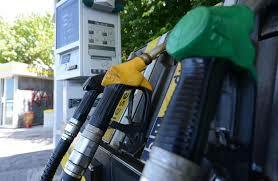 The deregulation of fuel has reduced its retail cost which has resulted in reduction of the overall inflation rate. Posted on July 20, 2015 July 20, 2015 Author Romano PisciottiCategories ENERGYTags expert, hose, hoses, marine, pisciotti, romanoLeave a comment on Who Benefits Most From Cheap Oil?